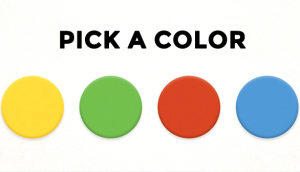 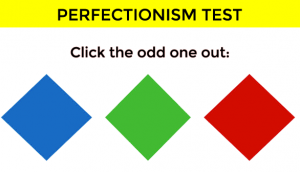 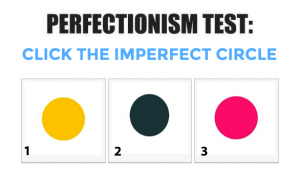 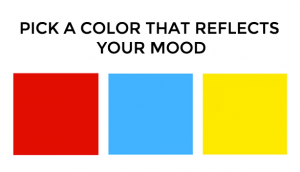 Take this test to find out how twisted your brain is. 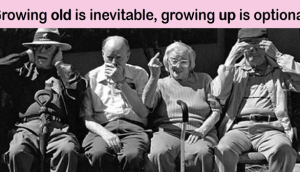 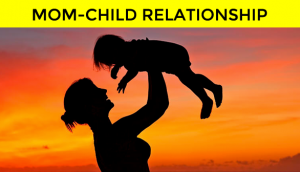 What Kind of Mom-Child Relationship Do You Have? 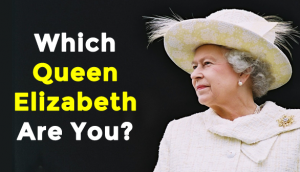 Which Queen Elizabeth Personality Are You?